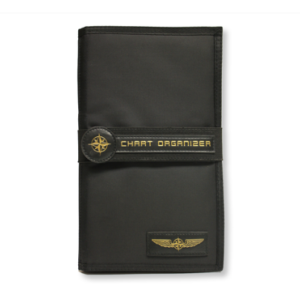 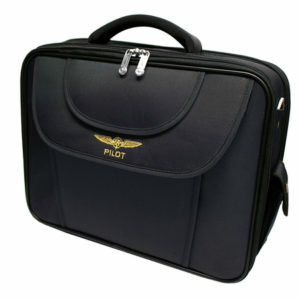 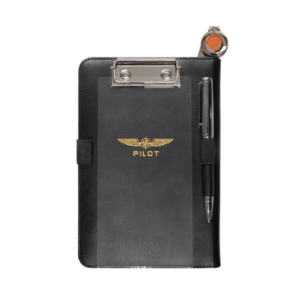 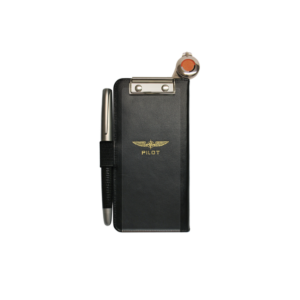 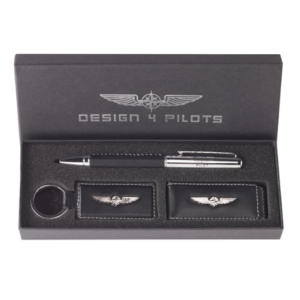 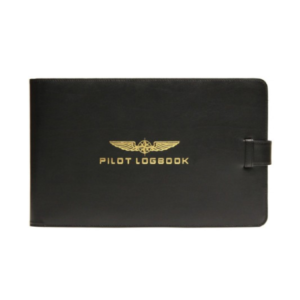 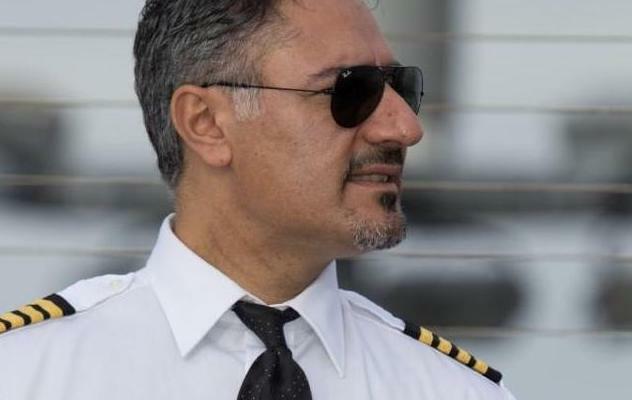 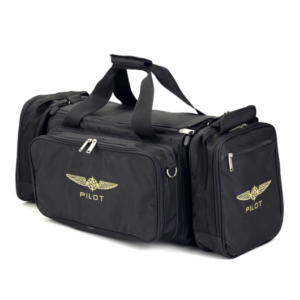 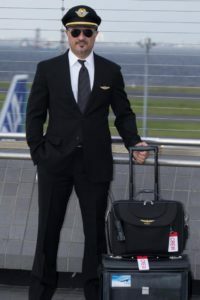 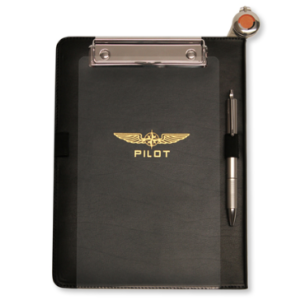 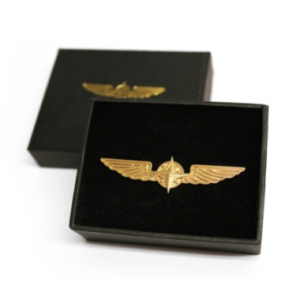 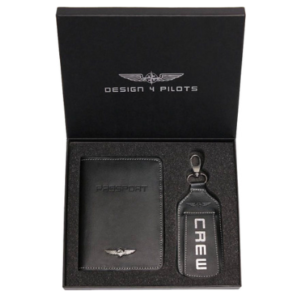 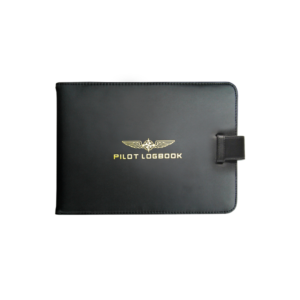 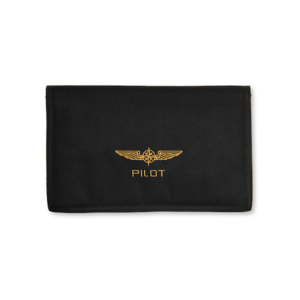 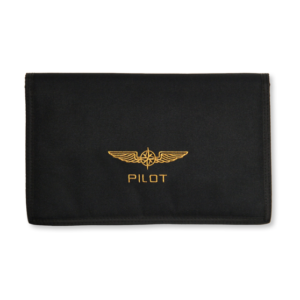 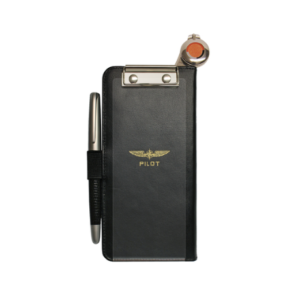 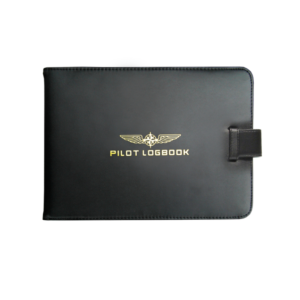 ‘The Pilot shop’ in SkyartJAPAN, we have products for professional pilots for sale. 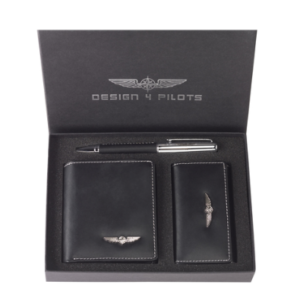 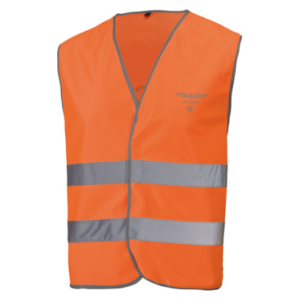 The products we sell was made with the cooperation of professional pilots; commercial airline companies, glider, fixed wing, helicopter. 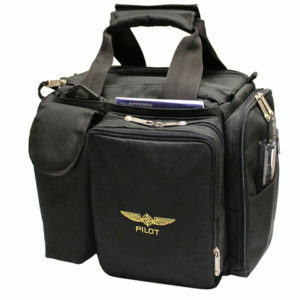 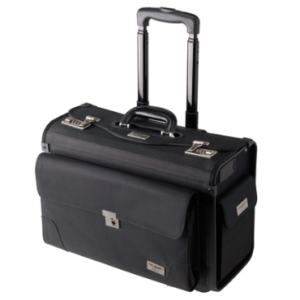 The high-qualified, multifunctional products are suitable not only for the long flight or trip, also for your daily life. 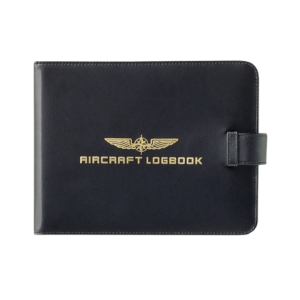 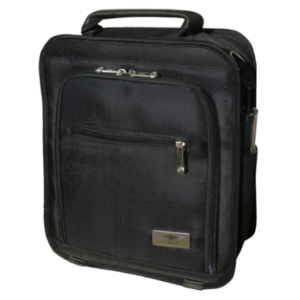 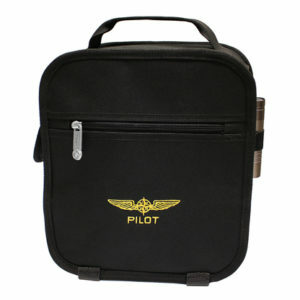 ‘Log book cover”Flight bag’ ‘Knee Board’ are recommended for all Air fans.